"The Western liberal model of development, which particularly stipulates a partial loss of national sovereignty - this is what our Western colleagues aimed at when they invented what they called globalization - is losing its attractiveness and is no more viewed as a perfect model for all.Moreover, many people in the very western countries are skeptical about it," Lavrov said. 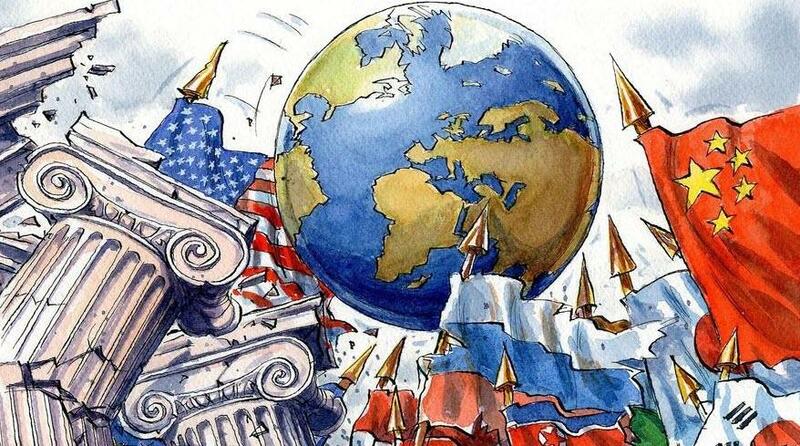 "Clearly, multipolarity and the emergence of new centers of power in every way requires efforts to maintain global stability and search for a balance of interests and compromises, so diplomacy should play a leading role here," Lavrov went on to say. "Particularly because there are a lot of issues that require generally acceptable solutions." 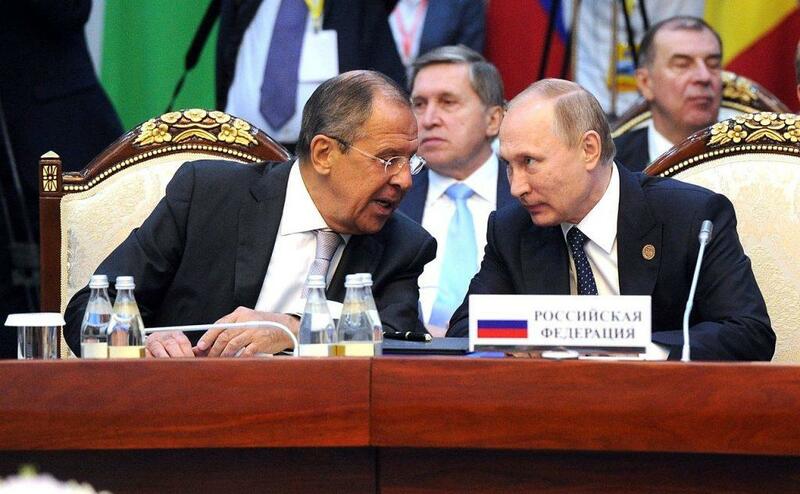 "The US and its allies are trying to impose their approaches on others," Lavrov noted. "They are guided by a clear desire to preserve their centuries-long dominance in global affairs although from the economic and financial standpoint, the US - alone or with its allies - can no longer resolve all global economic and political issues," he said. "In order to preserve their dominance and recover their indisputable authority, they use blackmail and pressure. They don't hesitate to blatantly interfere in the affairs of sovereign states."